“Our logo shows two knots connected to each other - for us it is a symbol of simplicity but in the same time it is a strong connection between us and our home, our family, and our life-work. “All products are handmade and created by the founders in cooperation with their talented partners. 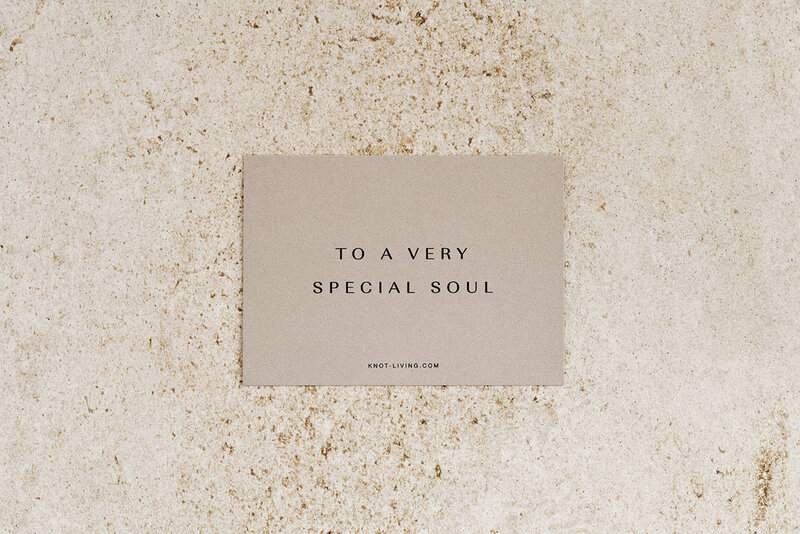 The main values of this brand re high-quality, sustainability and minimalism. 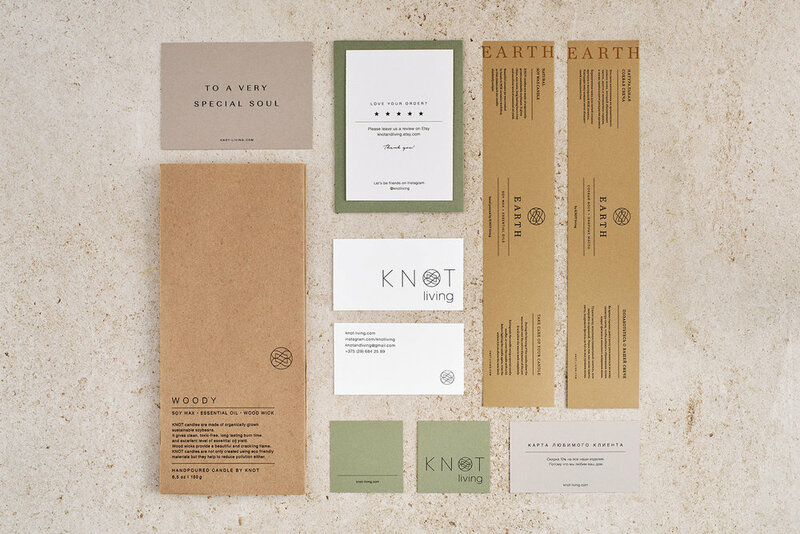 KNOT living creates only eco-friendly products. That’s why we chose beautiful, high-quality and sustainable materials to create a package that can be used in everyday life for years. 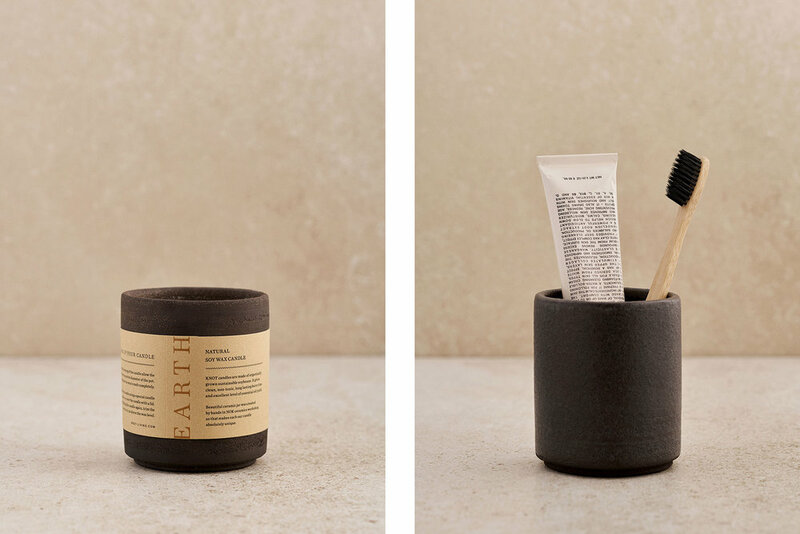 Every little detail in this project is an extension of the brand’s philosophy - the philosophy of simple things.